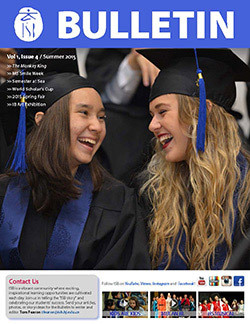 We hope that you will enjoy reading this information and celebration of the students, parents, faculty and staff, alumni, and friends who continue to make ISB a truly remarkable community. 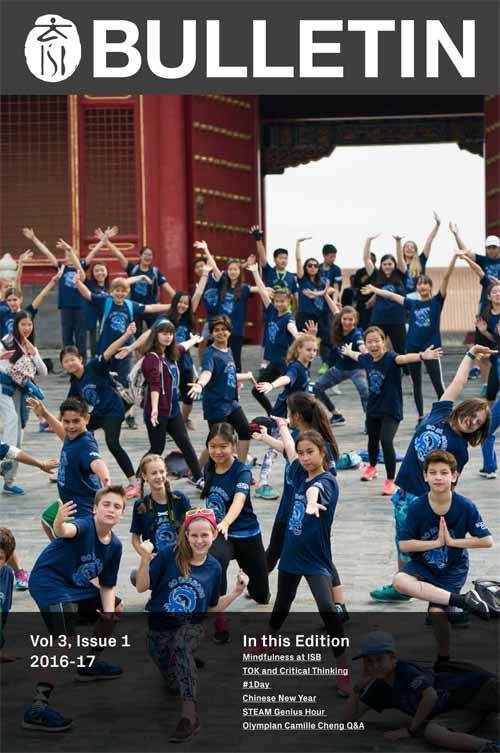 ISB is passionate about storytelling, particularly when it comes to sharing the success of our students, classes and school community. 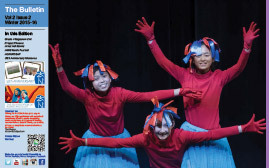 We welcome you to learn the ever-evolving “ISB story" by taking time to read about students' projects, experiential learning opportunities and other achievements in the academic, athletic or performing arts arena. 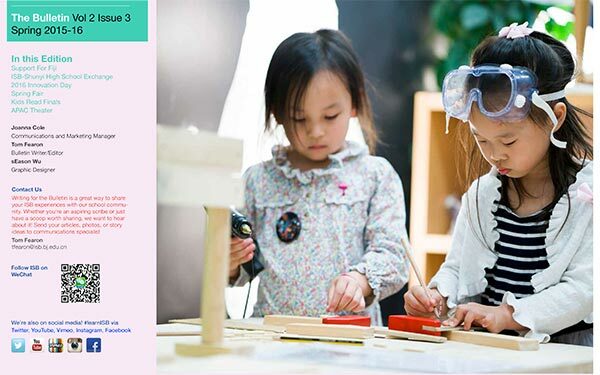 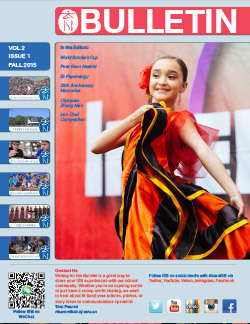 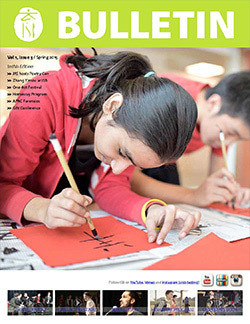 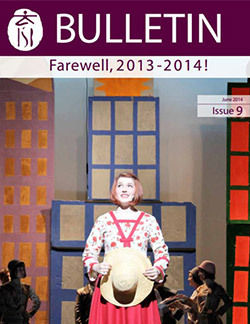 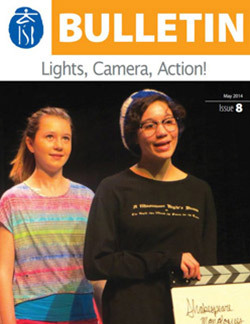 Our school's quarterly e-magazine the ISB Bulletin provides a window into student learning. 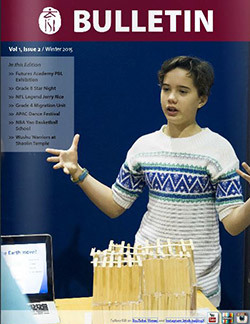 Many of our insightful articles by students and staff include engaging multimedia content, including photo slideshows and videos. 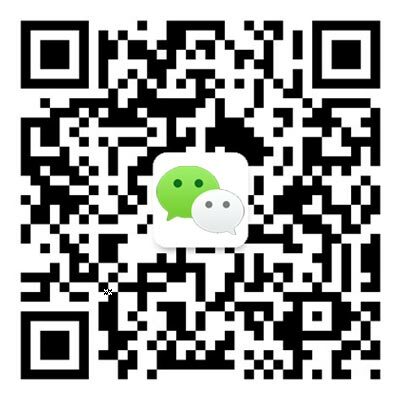 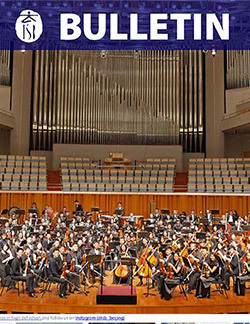 You will find all our archived editions of the ISB Bulletin on this website along with current and past editions of our ISB alumni magazine Rui Long.